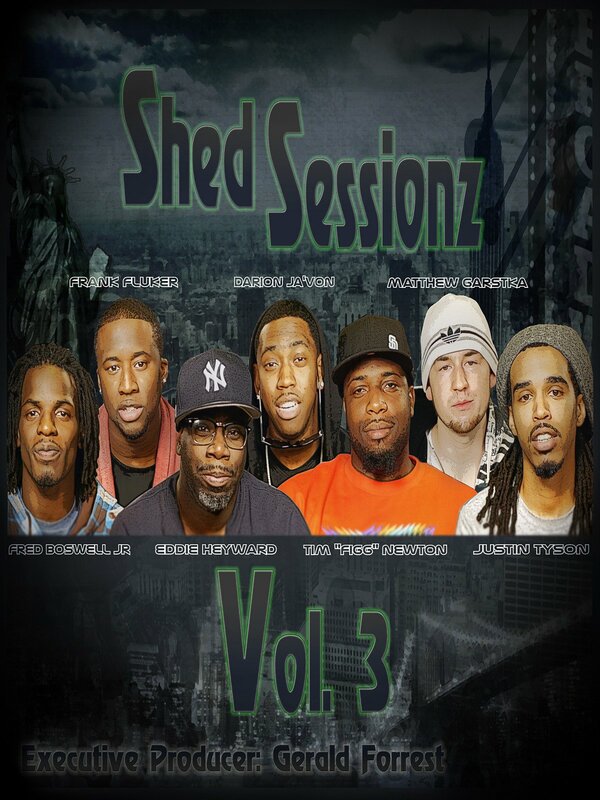 The third edition of the epic drum series, Shed Sessionz Vol. 3 is an improv session featuring talented young gospel drummers communicating through their instruments. Features amazing drum solos and live music "sessions" that will excite and inspire drummers of all skill levels. Produced by GospelChops, the global leader in drum videos.